Since my previous post was about the 5 Things I Enjoyed About 2015, it’s only right that now I talk about the hardest thing I dealt with in 2015. I don’t anyone to take this post the wrong way, I’m not in any way complaining. I realize I am much better off than a lot of people and I’m so grateful for it. But that doesn’t mean that some of the things I went through weren’t hard either. You never understand something until you’re in that person’s shoes. 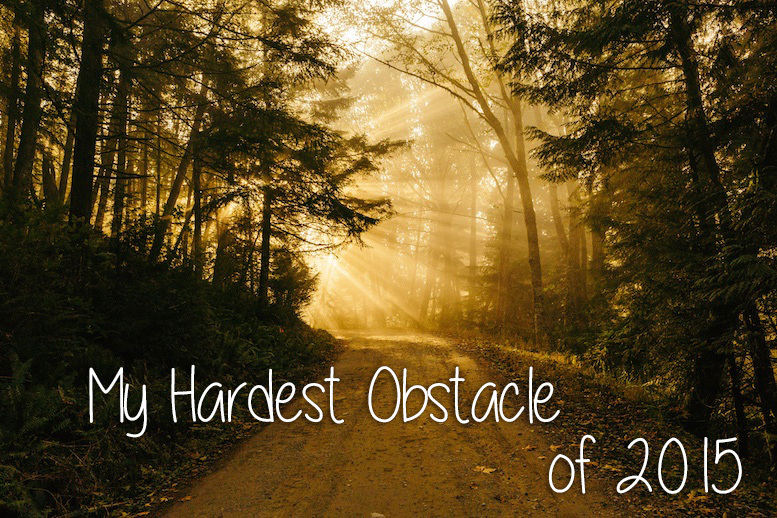 So what was the hardest thing for me this year? After graduation I was no longer able to continue my job working in the media center at my university, since it was for students only. Thankfully I the company I was interning at during my final semester kept me on for the summer as a freelance videographer, but they only needed me one day every other week. 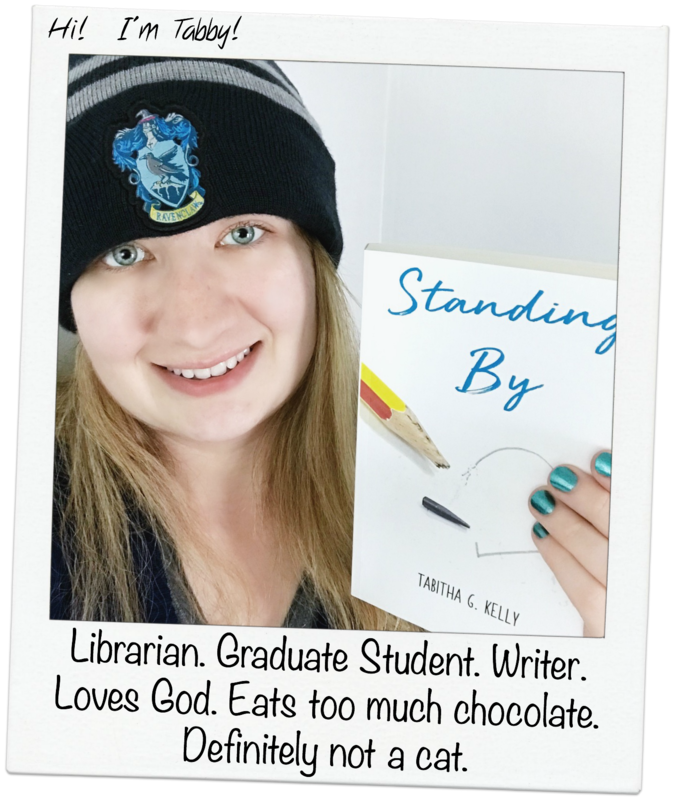 I had a few things to keep myself busy during the beginning of my summer – working on the movie and going to Vermont – and although both were fun, they weren’t exactly making any money either. But the rejections along with being home alone most days was definitely not good for my mental health… my mom even worried that I was going to get depressed. In fact, I think most people would get depressed in a situation like that. I’ll admit, I had a few bad days where I just felt like my life was going nowhere or was in a state of… blah. Thankfully I never got truly depressed over this situation because I knew God had something planned, but it hard when you don’t get an answer right away. A few more rejections later, I finally landed a job last month and I could not be more grateful to be back in the work force after six months of not working. It might not be full-time or my dream job, but it’s a job and I know I wouldn’t have it if God didn’t have some kind of plan for me being there now. It might be that I need to work on my people skills, since I’m the shyest person I know, or to keep me humble by not throwing me right into a high-end job right after school where I’ll become arrogant. Whatever the reason, I’m thankful to have it and I really do love the store I’m working at right now.